Most Christians can rattle off a laundry list of reasons that Jesus came, lived a sinless life, died, and rose again. Eternal life and forgiveness of sins sit right at the top of the list in most people’s minds, as do love and reconciliation, but one reason is often conspicuously missing: freedom. 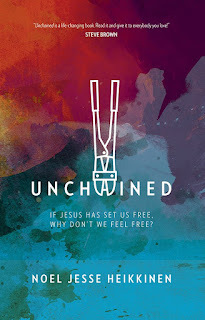 Apostle Paul reminds us in Galatians 5:1, “For freedom Christ has set us free.” Jesus did something that made us free, and the reason he made us free was so that we would actually be free. If this is true, why don’t we talk about it more in our churches? Why isn’t freedom the center point of our evangelism or even more controversially, our discipleship? Our culture LOVES to talk about freedom and Christians (who have a corner on true freedom) are eerily silent on the issue. Our pews (and chairs) are filled with people who don’t feel free…not in the slightest. Sinful urges dog them every day, churches and pastors (sometimes unknowingly) shame and guilt them into a standard of living that is utterly unreachable, and just mention prayer to most Christians and they can feel the chains of guilt shackle around their consciences. I had never heard of this author until I got the email with the review opportunity. The book sounded both helpful and good, so I requested it. This is something I personally struggle with, knowing I am forgiven, yet not really feeling free. I say that so it is obvious I am reading and reviewing this book as a person who genuinely needs it. And I can honestly say the author came through. I know it takes more than reading a book and having a "aha" moment to truly change old habits and feelings, but I feel I was helped and encouraged by reading it, and anyone else can who struggles in this area. The author has an easy to read style, and I didn't feel the urge to skim over any areas. He knows his stuff, and has a lot of practical and Biblical thoughts and advice on how to feel free. Each chapter is followed by several discussion questions, making it a great book to use for a group study or alone. 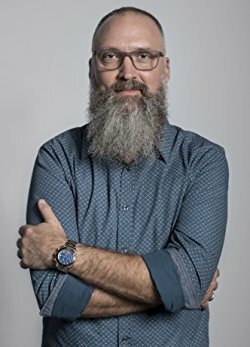 I am not a Calvinist, so I do take issue with his declaration that we will still sin as Christians.... it takes away the whole "freedom of sin" and "sin not having dominion" idea away..... but other than that, there is still a lot of good in this book and it could help others in this area of not feeling free. Noel Jesse Heikkinen is a pastor at Riverview Church, a multi-site church of over 3,000 near Lansing, Michigan. Heikkinen also helps lead the church planting ministry Acts 29 and is the chairman of the board for the mission agency Reliant. He and his wife, Grace, have four children. Find out more about Noel Jesse at noeljess.com. 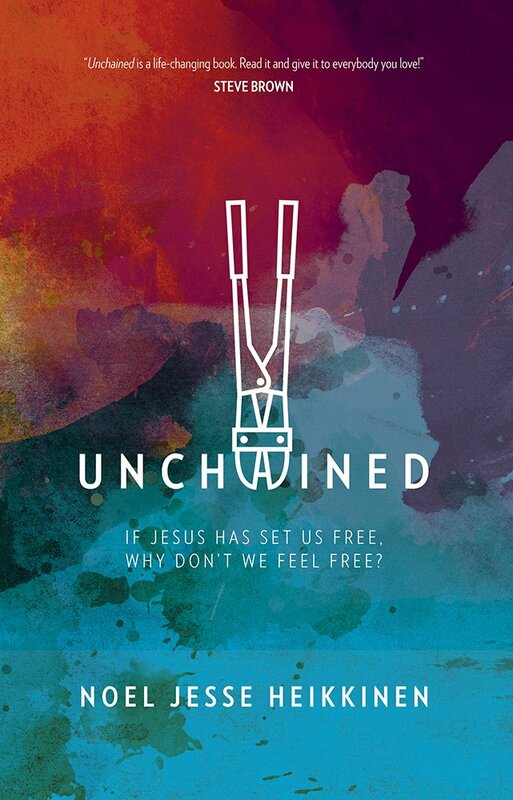 Unchained is available from David C Cook.